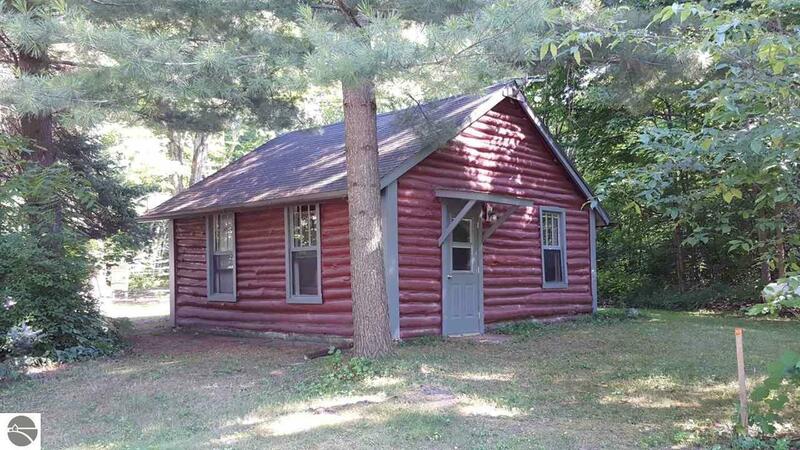 This one of a kind log cottage is located within a short walking distance to the quaint village of Alden, public Torch Lake swimming access and boat launch. This open/divided room concept offers a full kitchen with dining area, one bedroom, a full bath and living room. Relax on the deck or by the fire-pit and watch the Northern Lights or Milky Way. Get your daily exercise on the adjoins Coy Mountain Nature Hiking Trails! This cottage makes a perfect up north getaway close to everything, at a very affordable price. Kit Size: Combo x 9'3"